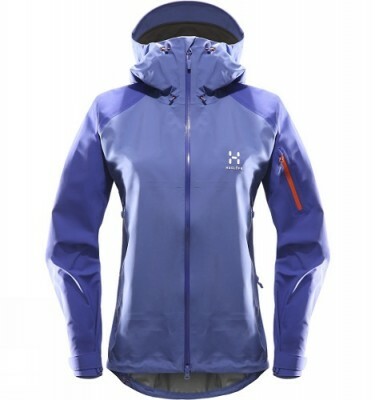 The Haglofs Wm Aran Valley Jacket is a highly breathable, lightly insulated and works great as either a warm mid layer under a waterproof shell or a windproof outer layer. 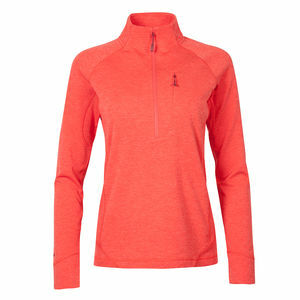 SKU: Wm Aran Valley jacket Categories: Clothing, Soft Shell Jackets, Womens clothing Brands: Haglofs. 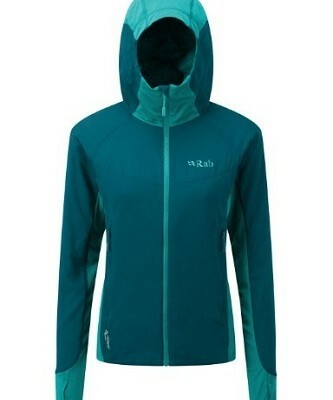 The Haglofs Wm Aran Valley Jacket is a highly breathable, lightly insulated and works great as either a warm mid layer under a waterproof shell or a windproof outer layer. 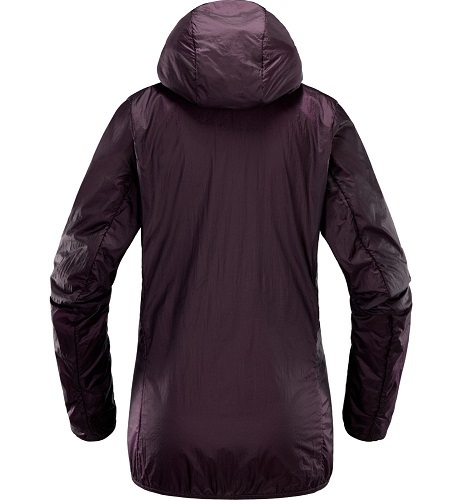 The superlight yet very strong 15 denier outer fabric is backed with a high loft waffel structure QuadFusion fleece making the jacket both very warm and highly breathable. 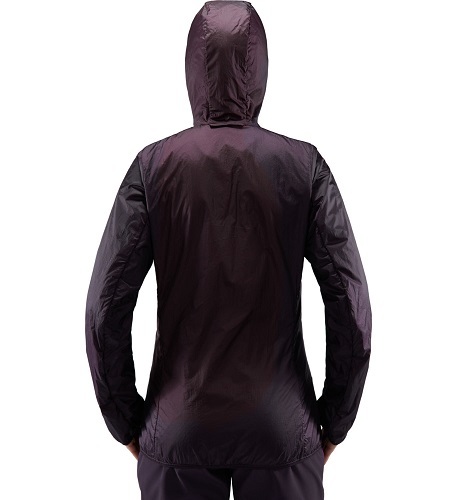 The QuadFusion range consists of high quality synthetic insulation meaning that you stay warm when wet and provides lightweight, efficient warmth on the coldest days. The hollow fibre fleece inner is constructed in a spiral shape maximising the air trapping ability which allows to keep weight at a minimum. 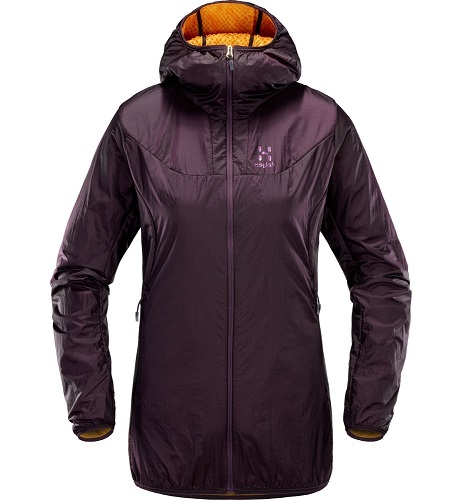 The Haglofs Wm Aran Valley Jacket is an easily packable product. The Haglofs Wm Aran Valley Jacket comes with one external chest pocket meaning that the jacket can easily be worn in conjunction with a harness without compromise. The chest pocket is specially designed to become the storage for the jacket when it’s away in your pack, with a double sided zip it can be closed and clipped to your harness when climbing and them put on as protection when it’s blowing a whoolie on an exposed belay stance. 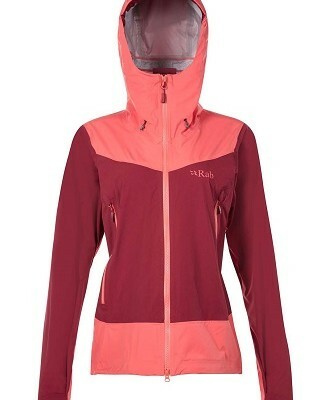 The hood is an under the helmet hood meaning you are not restricted visually and in movement when using the Haglofs Wm Aran Valley Jacket on a windy multi-pitch route. 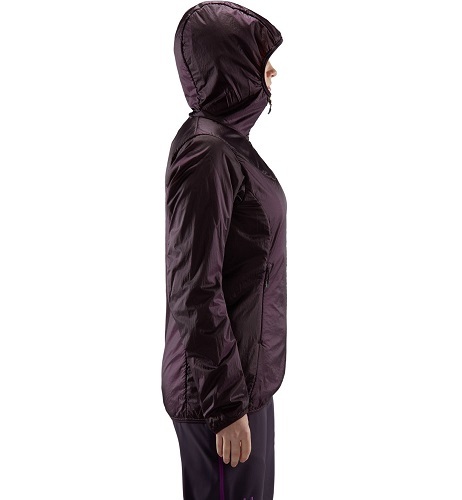 The elasticated hood means when not wearing a helmet, that the hood stays in place and does not restrict vision. 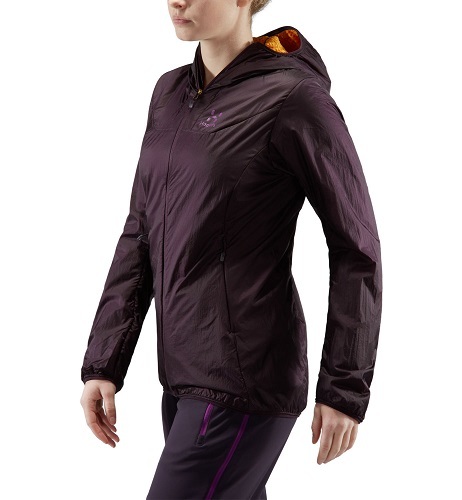 It also sits well under the wired peak of a waterproof jacket. The Haglofs Wm Aran Valley Jacket is the perfect companion when hitting the Lake District fells on one of our guided walks or taking on a challenging mountaineering expedition. 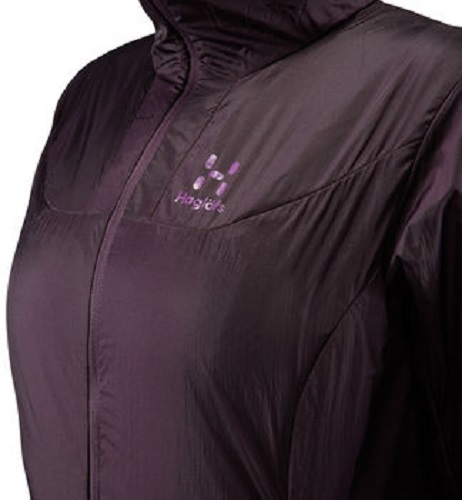 Haglofs also make an Wm Aran Valley Vest version for those who want to insulate only their core when out and about.